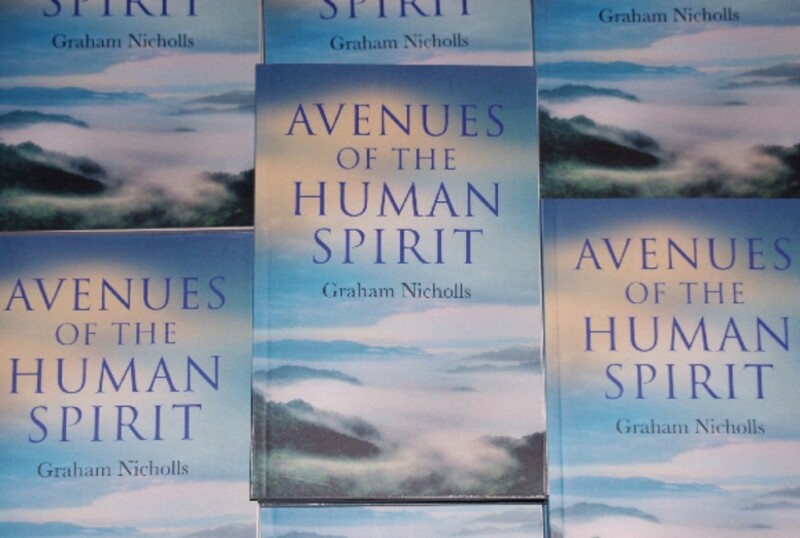 My first book Avenues of the Human Spirit is a deeply personal account of my early life, out-of-body experiences, as well as the insights I’ve come to hold as the basis of my spirituality. Avenues of the Human Spirit takes us on a compelling journey through many life-changing experiences towards a greater sense of spiritual fulfillment. Genuine life changing experiences such as perceptions through time, out-of-body experiences and a profound spiritual awakening illustrate how the author reached a philosophy of benevolence and freedom that we too can draw upon in our everyday lives. These Avenues of the Human Spirit are the ecstatic changes we can experience beyond our bodies, in deep meditation or removed from the everyday world in nature, but they are also the everyday choices we make that define our world. The author’s spiritual awareness has also grown from an understanding of the spectrum of human experience, from the harsher sides of his childhood in working class London to the joys of spiritual exploration. The result of these combined perceptions is what makes Avenues of the Human Spirit a unique and life-affirming book.